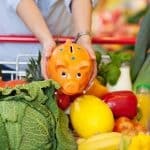 Americans waste about 25 percent of their grocery shopping dollars (or about $2,000 per year for the average family). Fresh fruits are high on the list of wasted foods. Here are some suggestions for simple ways to use up fresh fruits before they spoil. Mature, slightly underripe produce is optimal for canning and pickling. Ripe produce is best for fresh eating, drying and freezing. Overripe produce is suitable for cooking and freezing; cook fruit as jam or sauce. Moldy or decaying produce belongs in the compost bin! 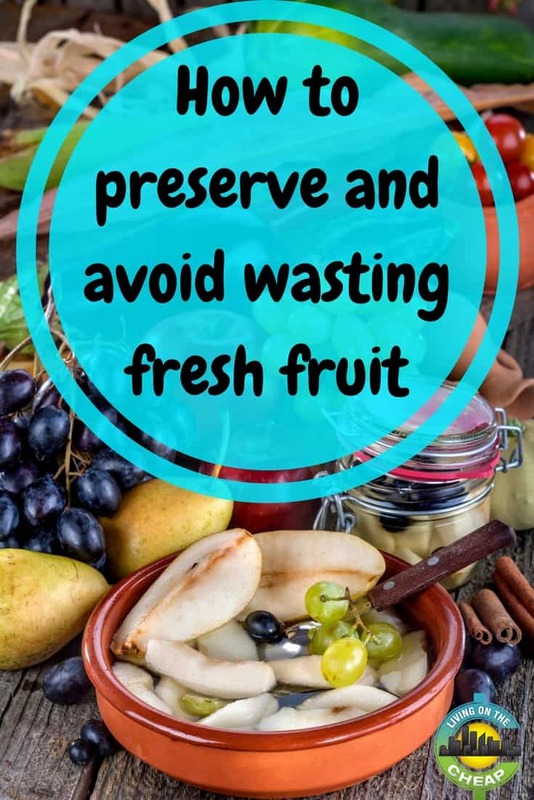 To prepare fruits for preserving, wash in plenty of running water, peel if desired, remove any seeds or cores, trim any bruised spots and cut into slices or cubes. Store fresh apples and pears as cold as possible (30-32°F) in a refrigerator; be sure to place in a plastic bag to increase the humidity but with holes or perforations to allow some air circulation — inspect the bag weekly for moisture and air it out if needed. Depending on variety, apples and pears can be stored from one to six months under optimal conditions. Fresh apples can be enjoyed straight from the refrigerator, while pears need to be ripened at room temperature for three to 10 days — you can speed up the process by placing pears in a bag with an apple or banana. Preserve apples and pears by canning, drying and freezing. Treat cut fruit to prevent browning (see instructions below). Dry fruit slices or chunks for snacks or baking. 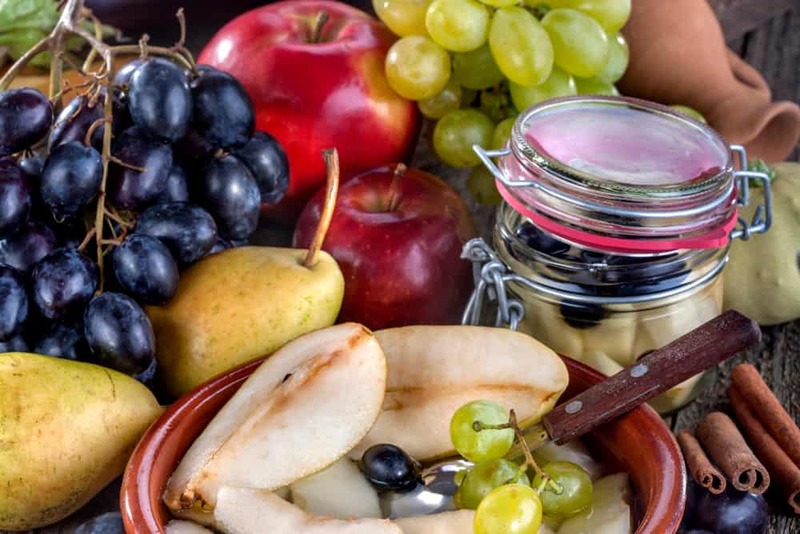 If fruits begin to soften and become overripe or show signs of bruising, then cook them into applesauce or pear butter, which you can eat fresh. For longer storage, try canning applesauce or freezing it. Store green bananas at room temperature until ripe. Store yellow ripe bananas in the refrigerator to slow down further ripening; the peel will darken, but the banana will remain just right for several days. Preserve bananas by drying or freezing. Treat bananas to prevent browning (see instructions below). Use dried banana slices for snacks. If bananas begin to soften and become overripe, simply toss unpeeled bananas into the freezer. Frozen bananas can be used in smoothies or to bake banana bread. Note that there are no safe canning recipes for bananas. 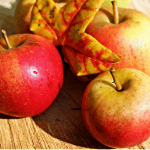 To prevent browning, pretreat cut apples, pears, and bananas before drying or freezing. Prepare slices or cubes and then soak for five minutes in one quart water that has ONE of the following acids added: 750 milligrams ascorbic acid (Vitamin C); 1 teaspoon powdered citric acid; 1⁄4 cup fresh or bottled lemon or lime juice; 1-1/2 teaspoons vinegar AND 1-1/2 teaspoons salt. Store citrus fruits (such as oranges, lemons, limes, and grapefruit) loose in the refrigerator fruit bin up to three weeks. Inspect the fruit every few days for softening or mold. Preserve citrus fruit by drying, freezing or canning. Dry unpeeled or peeled, thinly sliced or quartered and seeded citrus fruits. Or, remove the zest (the outer colored peel without any of the white pith, which is bitter); dry or freeze zest for use in recipes and cocktails. Squeeze citrus fruit to extract the juice; freeze tart juice like lemon or lime in ice cube trays for convenient portions to add zing to sauces and salad dressing. Preserve grapefruit and orange sections in simple syrup or citrus juice by canning in a boiling water bath or freezing. Serve canned citrus for breakfast or dessert. Website with free, tested canning recipes: National Center for Home Food Preservation. Website with free information and recipes about food preservation methods: Home Preserving Bible. 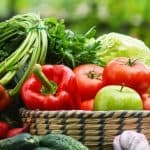 Free, popular and useful recipes mentioned in this article can be found on Allrecipes.com such as B and L’s Strawberry Smoothie, basic chicken stock, Beaker’s Vegetable Barley Soup, barbecue sauce, steak marinade, and many more. 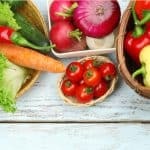 Whether you are loading up on a seasonal crop, grow your own fresh produce, or have purchased excess fresh produce that is spoiling faster than you can eat it, adopting just one or two of these practices can help you avoid food waste and save your grocery dollars. 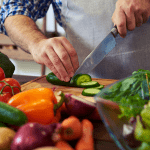 As a bonus, you may discover new ways to enjoy foods your family already likes as well as save time during meal preparation.